Janette Ayachi’s dazzling first collection moves between remembered and imagined spaces as she celebrates the world’s variousness, and the energies and exhaustions of the body. Revelling in the many voices she might find for herself, Ayachi locates herself in both her Algerian and Scottish roots, her relationships with her family and lovers, her own motherhood, and an equally joyful but more precarious exploration of desire. More than anything, this book is a celebration of all Ayachi loves and has loved, especially her own daughters. It is a book that makes a space for itself in the disruptive pleasures of writing, in the face of all that might stifle her, alive to all the potentials of laughter and silence as well as song. 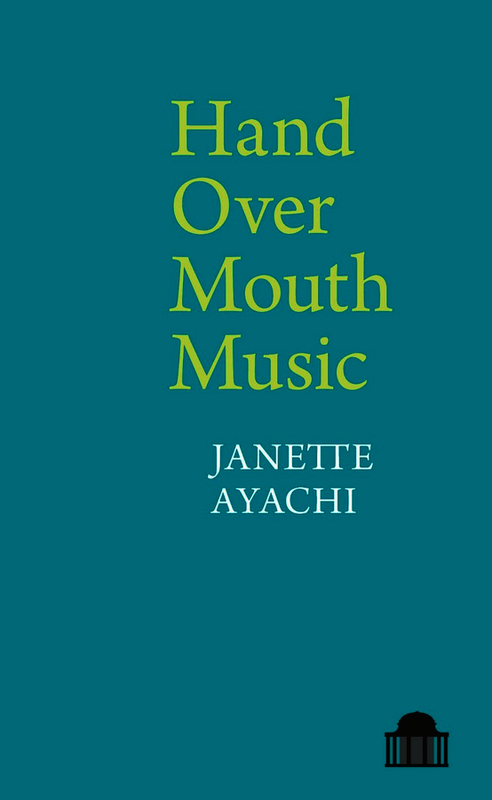 Janette Ayachi (1982- ) is a Scottish-Algerian poet who has been widely published in literary journals and anthologies, including presses such as Polygon; Seren, and Salt’s The Best British Poetry of 2015. With a BA combined-honours degree in English Literature and Film & Media from Stirling University, she then graduated with an MSc in Creative Writing from Edinburgh University. She collaborates with artists; her film poems have been screened at festivals, and in 2015 she was Digital Poet in Residence with The Poetry School. In 2016 she performed her poem about Amy Winehouse on BBC Radio Scotland, and was invited to return as an arts & culture critic for a year on the Janice Forsyth Culture Show. Late 2017 she was commissioned to write a poem for Conversations on a Bench, a BBC Radio 4 documentary. She is the author of two poetry pamphlets and a children's chapter book The Mermaid, The Girl and The Gondola, illustrated by Fabio Perla. She is currently working on Lonerlust, a nonfiction narrative memoir about travelling alone.